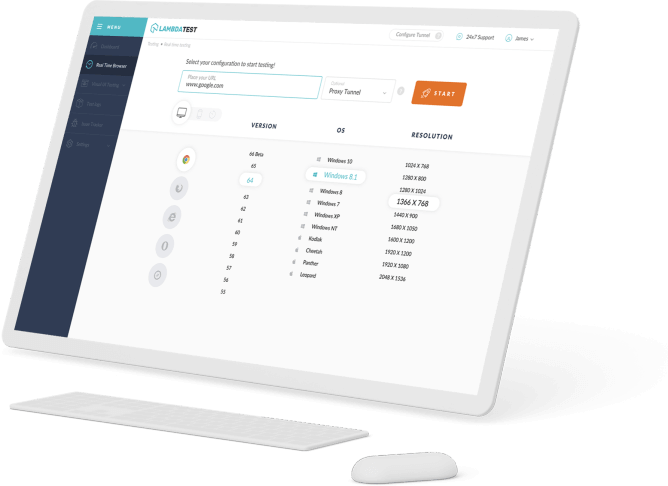 Mitigate cross-site scripting attacks by whitelisting allowed sources of script, style, and other resources. 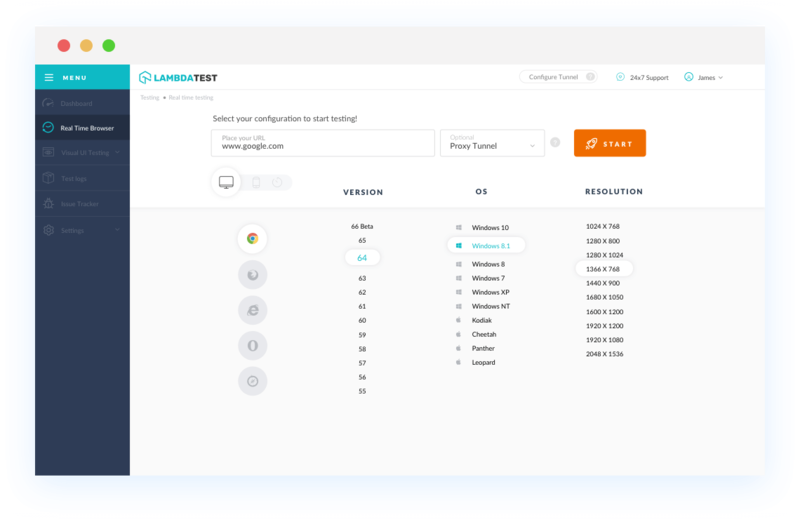 With LambdaTest you can test your website on 2000+ browser and OS combinations for cross browser compatibility issues and ensure that your webpage fallbacks are working fine on browsers that do not support SECURITY Content Security Policy 1.0. Chrome version 4 to 13 doesn't supports. Chrome version 14 to 63 supports SECURITY Content Security Policy 1.0. Firefox version 2 to 3.6 doesn't supports. Firefox version 4 to 63 supports SECURITY Content Security Policy 1.0. IE browser version 6 and 9 doesn't supports. IE browser version 10 and 11 partially supports SECURITY Content Security Policy 1.0. Safari browser version 10.1 to 12.1 doesn't supports. Safari browser version 15 to 12 supports SECURITY Content Security Policy 1.0. Microsoft Edge browser version 12 to 18 supports SECURITY Content Security Policy 1.0 property. Opera version 10.1 to 12.1 doesn't supports. Opera version 15 to 53 supports SECURITY Content Security Policy 1.0. While performing cross browser testing on Chrome browsers using LambdaTest, you can debug your bug on the go in real time testing on Chrome browsers with tools like Firebug. This can also be done while testing your locally hosted web application across all versions of Chrome browsers.